These are very tasty! They are easy to make and depending on whether you use a microwave or bake them, they don’t take too long to make. 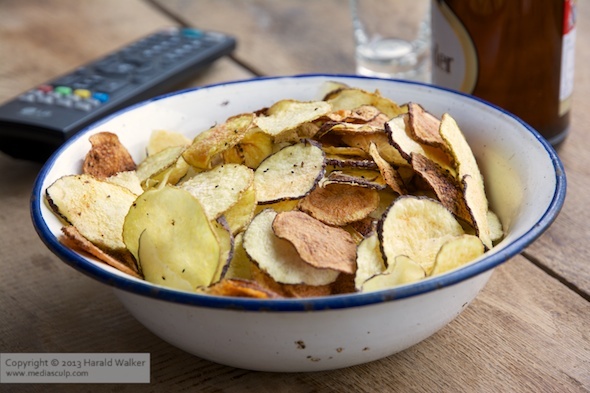 Posted by Chris Walker on March 4, 2014 in Potato, Snacks.